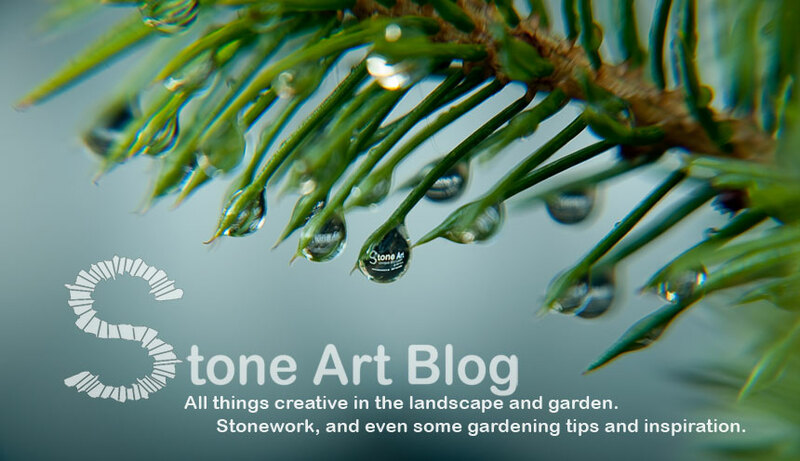 A small town garden makeover by Stone Art. Turning a tired old garden into a work of art. 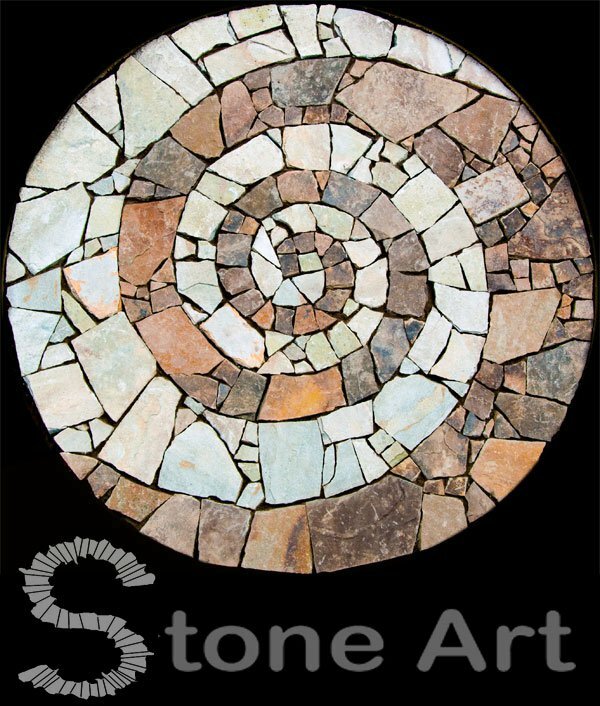 This is a large garden project undertaken by Stone Art. Shows all stages of the garden from design to finished garden. Presentation of a modern family garden design, using 3D designs along with hand drawn plans. I am very impressed by your work after watching the videos of your designs especially the way your design the garden. I am looking to play the viedeos here in your blog but these videos are not playing , I think there is some error you should have to check it , thanks dear !